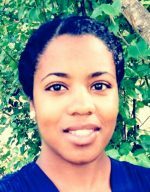 Stephani Page is a Ph.D. student in the Department of Biochemistry and Biophysics at The University of North Carolina at Chapel Hill. As an undergrad, Page chose to attend North Carolina A&T State University, a historically black university, to study Chemical Engineering. That experience was a great influence over her personal and professional growth. Page loves her research and works hard to make herself and her family proud each and every day. 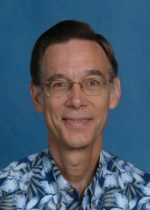 Congratulations to Dr. Stephen Chaney, Distinguished Professor of Biochemistry and Biophysics, who received the Academy of Educator’s highest honor, the Lifetime Achievement Award for Medical Teaching. 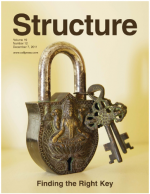 Dokholyan lab has a cover story in the December 7, 2011 issue of Structure. 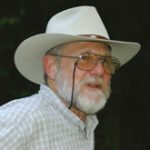 Dagliyan et al. present a rapid molecular dynamics-based approach to reveal the mechanism of protein-peptide recognition. The authors find that the peptide, rather than the protein, undergoes an induced fit, and that electrostatic interactions guide the peptide toward the binding region. 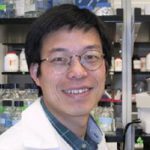 The V Foundation for Cancer Research announced this week that Greg Wang, PhD, has been awarded the Martin D. Abeloff, MD, V Scholar Award. This award goes to the research project that receives the highest rating from the V Foundation’s Scientific Advisory Board. Wang is the 10th V Scholar from UNC Lineberger. 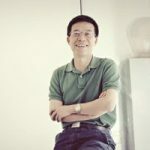 Congratulations to Dr. Yue Xiong, Distinguished Professor of Biochemistry & Biophysics, who was elected as a 2012 AAAS fellow. 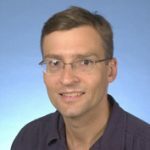 Congratulations to Dr. Henrik Dohlman, Professor & Vice-Chair of Biochemistry & Biophysics, who was elected as a 2011 AAAS fellow. Exposure to UV radiation triggers DNA lesions that can lead to skin cancer, the most common type of cancer in the United States. 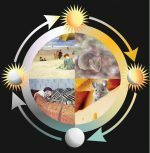 Previous studies in mice have shown that levels of a protein called XPA, involved in repairing UV-induced DNA lesions, waxes and wanes with the time of day. Shobhan Gaddameedhi et al. found that the protein’s level and activity in mouse skin cells are at their lowest at 4 AM and their highest at 4PM. Nuri Ozturk, postdoctoral fellow working in the laboratory of Aziz Sancar in the Department of Biochemistry & Biophysics receives a 2011 Postdoctoral Research Excellence Award. 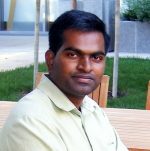 Shobhan is a postdoctoral fellow working in the laboratory of Aziz Sancar in the Department of Biochemistry & Biophysics. His project “Role of the Circadian Clock in UV-Induced Skin Carcinogenesis” was the only CEHS Pilot Project to be funded by a postdoctoral researcher! The University of North Carolina at Chapel Hill, Washington University School of Medicine in St. Louis, and Boise State University have been named partners in one of five US centers that will use genetic data to search for proteins that are abnormally made by cancer cells. The partnerships form the new Clinical Proteomic Tumor Analysis Consortium (CPTAC) supported by the National Cancer Institute (NCI). Making Translational Research Tangible – At the University of North Carolina, Chapel Hill (UNC), students are being encouraged to think like they’re in charge — and then to take charge. Some of these enterprising students are making the transition from trainee to entrepreneur as they complete their doctoral degree. 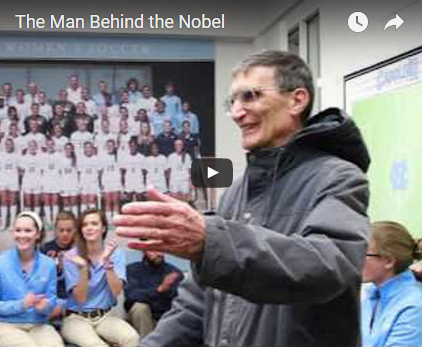 “I believe Jin has a great future in cancer biology and his research is likely to have an immediate impact on the health and welfare of the people of North Carolina,” said Aziz Sancar, M.D., Ph.D., Lee’s dissertation adviser. Jin is currently a graduate student in the Department of Biochemistry & Biophysics. 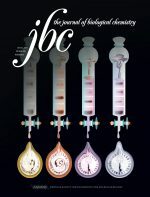 On the JBC Cover: The circadian clock is the internal timekeeping molecular system that generates a daily rhythm in an organism’s physiology and behavior. Finding published in the July 21, 2011 issue of Science shows that researchers from the UNC School of Medicine have discovered the seventh and eighth bases of DNA. The award, established in 2007 by the Battle Foundation of Rocky Mount, recognizes exceptional cancer research within UNC’s School of Medicine and comes with a $25,000 prize. This award, established by the Board of Govenors in 1997, acknowledges a lifetime of contributions to a broad range of teaching and learning, particularly mentoring beyond the classroom. 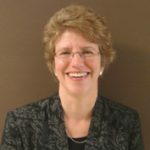 Congratulations to Dr. Leslie Parise, Professor and Chair of Biochemistry & Biophysics, who has been elected to serve on the Public Affairs Advisory Committee of the American Society for Biochemistry and Molecular Biology (ASBMB). A Funny Thing Happened on the Way to an Antidote…A “failure” leads to success. Former Biochemistry & Biophysics doctoral student Andy Hemmert altered the structure of an enzyme so that it will destroy all known nerve agents used in chemical warfare. Now the U.S. Army is testing it. Congratulations to the Dohlman lab for their paper highlights in both Science & Science Signaling. 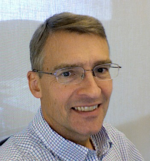 Dr. Henrik Dohlman is Professor and Vice-Chair of Biochemistry and Biophysics, and a joint Professor of Pharmacology. 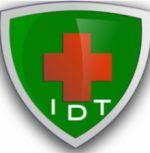 It’s a gene called DOT1L, and if you don’t have enough of the DOT1L enzyme, you could be at risk for some types of heart disease. These findings by UNC researchers appear in the journal Genes and Development. 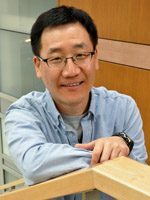 Congratulations to Dr. Yi Zhang, Professor of Biochemistry & Biophysics, who ranked 7th worldwide in a study performed by Thomson Scientific assessing high-impact research in molecular biology and genetics.